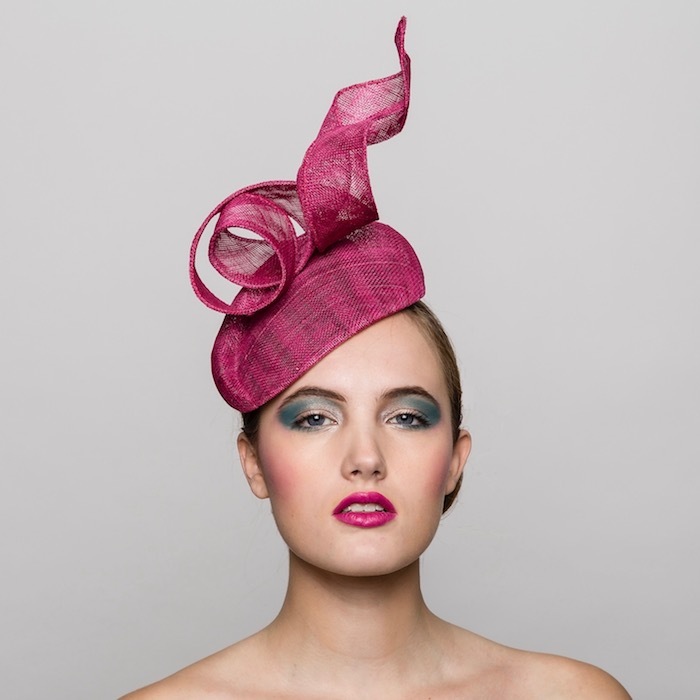 experienced milliners in US, UK and Australia. everyday environment, and yet still has a modern twist. Each hat is handmade of exotic materials sourced from around the world. 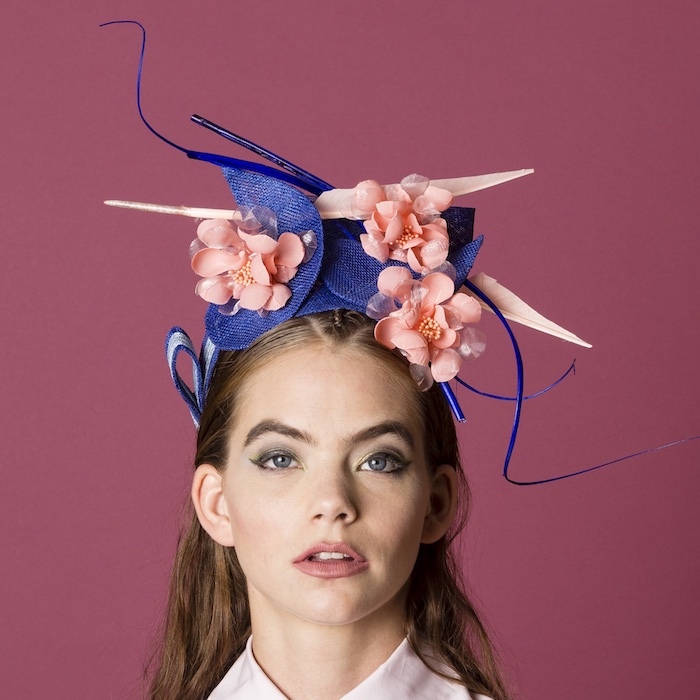 Karen’s hats are available at distinguished boutiques, in her shop and online. She also does commission pieces.